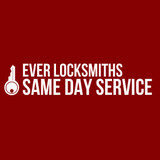 Victoria Locksmith Services is a local business not a call centre. 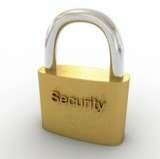 When you phone us you speak directly to a Locksmith and because of this most jobs can be priced over the telephone. Unlike most other Locksmiths, we charge a set rate per job, not an hourly rate. All jobs are at a fixed price with no call out charge, so free and friendly advice can be offered. Because we are a mobile locksmith company rather than a shop, we can supply quality locks and architectural hardware at low prices.